. 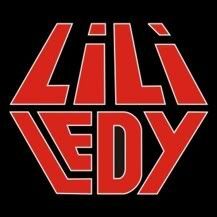 :: TIG Lili Ledy Guide | Home ::. 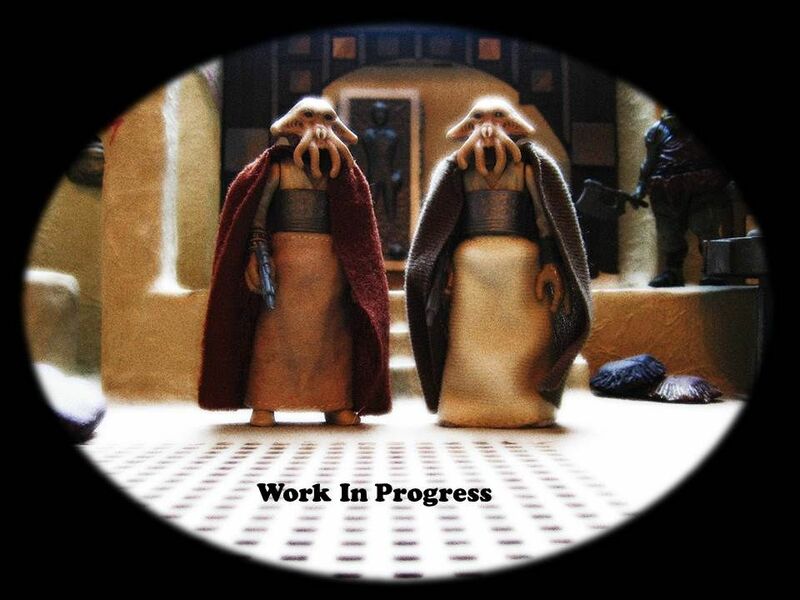 Welcome to The Imperial Gunnery's Guide to vintage Lili Ledy Star Wars figures, the most comprehensive guide on the internet created by staff and members of The Imperial Gunnery website and forum. Please be aware that variations exist in the paint applications and COO/datestamp markings for Lili Ledy figures. The Imperial Gunnery aims to document all of these and research is still in progress. If you think you can help us please join the discussions in the Lili Ledy Discussion Thread Part I or Part II.